17 million kids get most of their calorie intake at school. 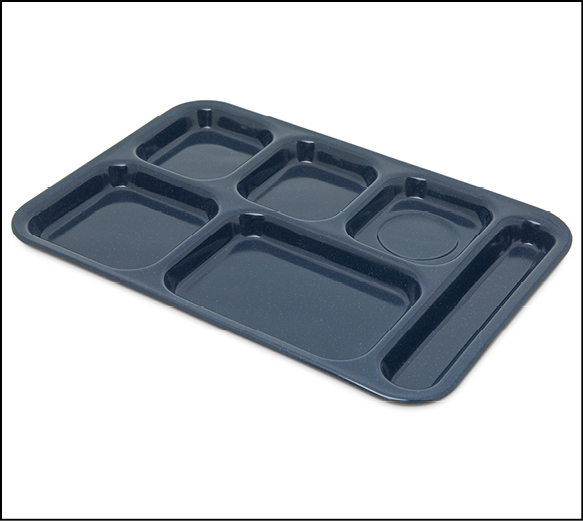 As dedicated food service professionals, we will make the most of limited resources and use cafeteria tools and equipment that will last. 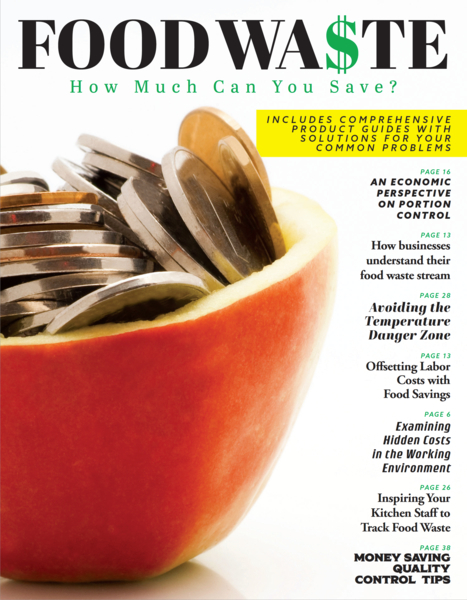 The USDA estimates that to meet new Healthy Hunger-Free Kids Act (HHFKA) and USDA standards it will require schools to absorb over a billion dollars in food and labor costs. To succeed where famous chefs have failed, you have to get creative. To be competitive, not with other schools but with fast food restaurants and convenience stores, you have to offer an affordable, restaurant-like experience. It’s challenge to provide delicious meals when fast food chains aren’t bound by the same restrictions. Student lunch professionals are leveraging mealtime tactics into better test scores, grades, and attendance numbers. The number of students going to school nurses with stomachache complaints has decreased. Progressive school lunch administrators have even gotten ahead of the curve by using in class lunch programs to generate grant income! 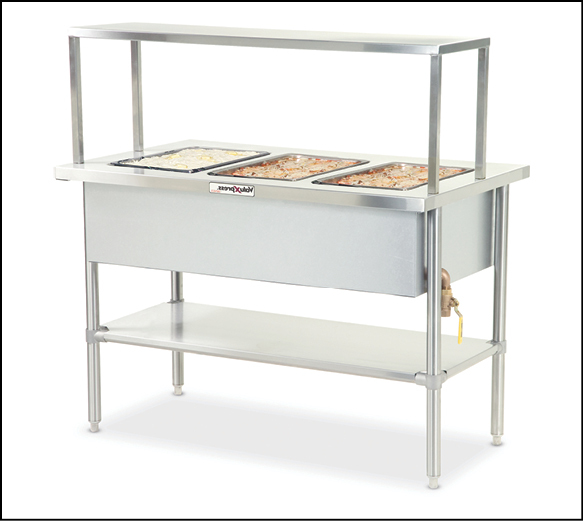 When delivering meals to classrooms, use sturdy, reliable equipment that brings a restaurant-style quality and experience to mobile student lunches. 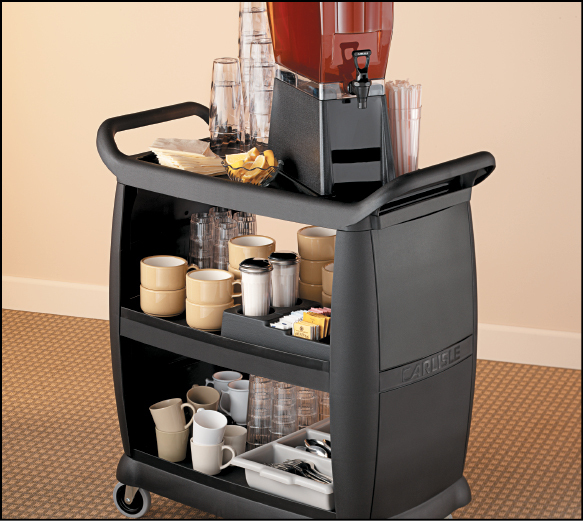 Carlisle offers wheeled serving stations in all styles with customizable options available for branding and promotion. 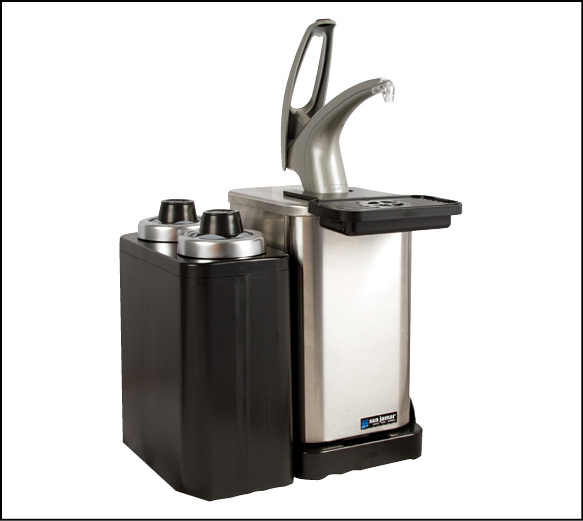 For quick and fun applications like drinks and snacks at physical fitness and outdoor events, consider the durable and easy-to-clean Dinex MealtimeXpress. 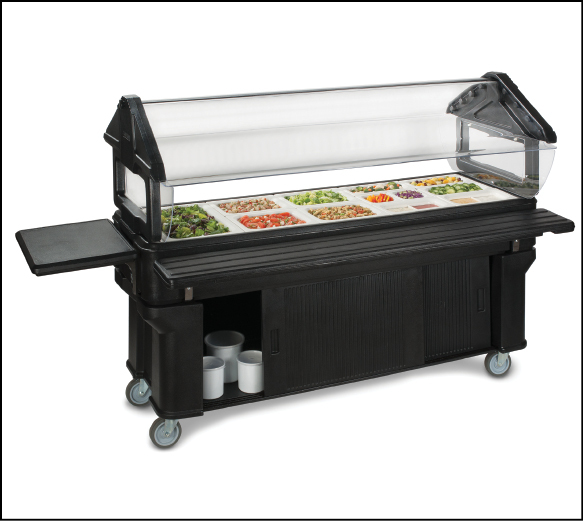 With Carlisle’s Cateraide line of insulated food transportation and beverage dispensing carriers, transport and maintain the temperature of meals to your students, wherever they are. 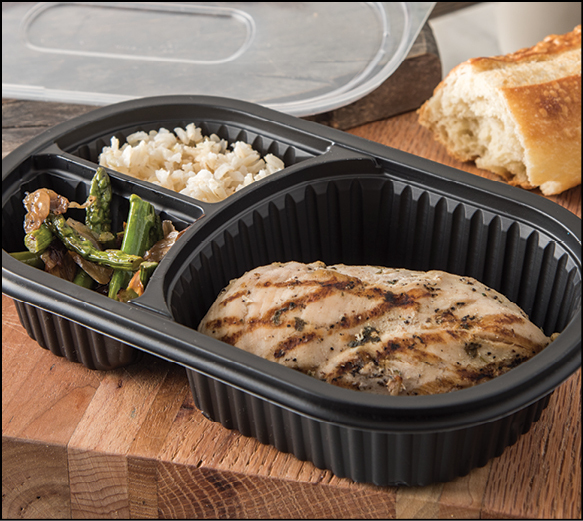 For an authentic to-go meal experience consider our ProEx containers. Control portioning with Measure Misers. Serving counters help kids eat with their eyes. 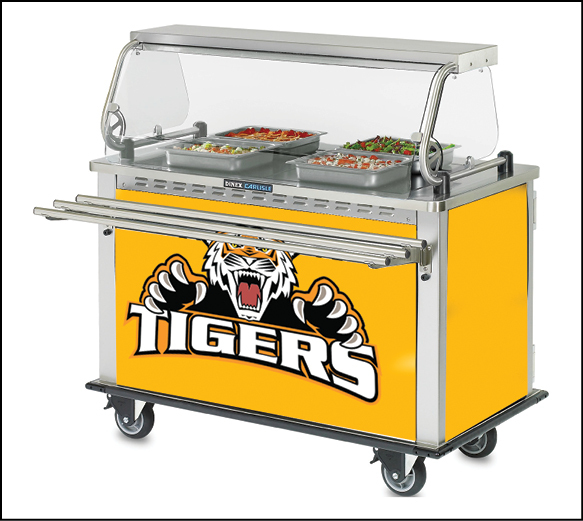 Increase lunch participation with a more restaurant-like service that students can get excited about. Speed up your serving line and offer more service points for kids on the move. School lunches don’t just have to taste good; they need to be quick, clean, and safe. 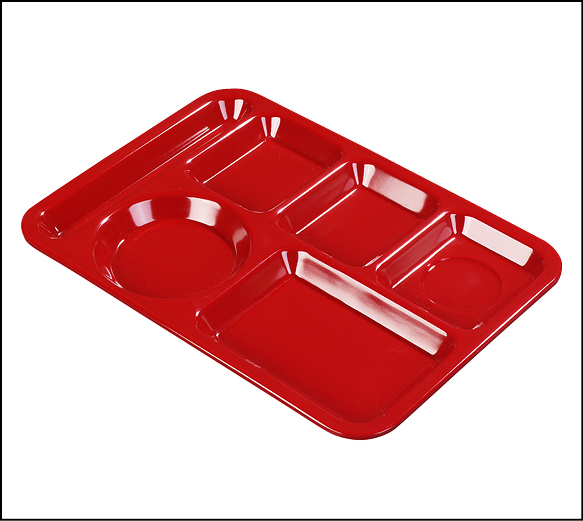 Consider custom-wrapped fiberglass serving trays to keep kids moving down the line with minimum mess. 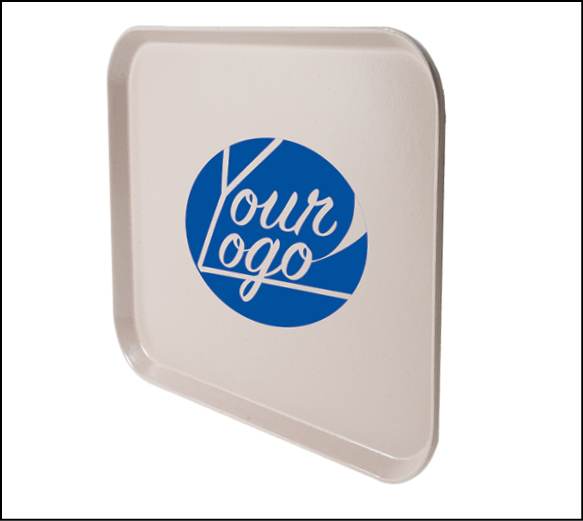 Build your reputation and turn heads with your own customizable trays. 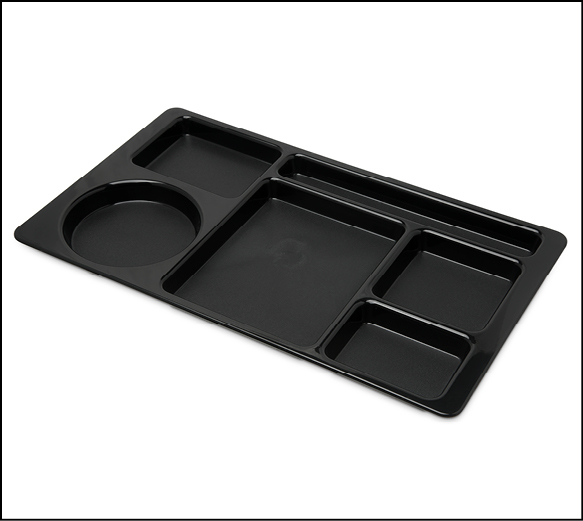 Seize the opportunity to custom decorate your high-quality fiberglass trays with any image or color, on both sides of the tray. The artwork never fades or washes off. 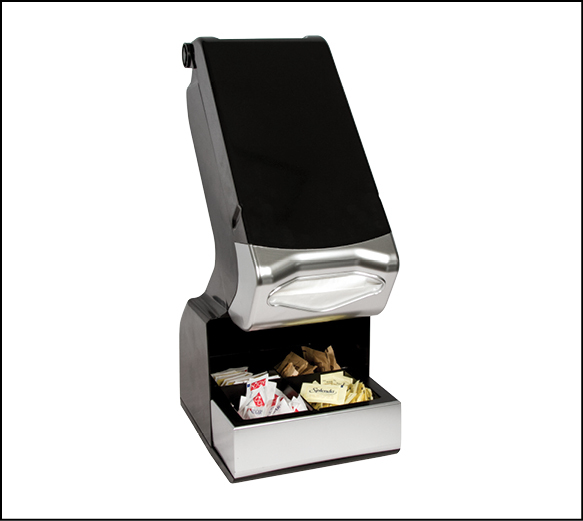 Carlisle offers convenient food stations and dispensers to meet every need. 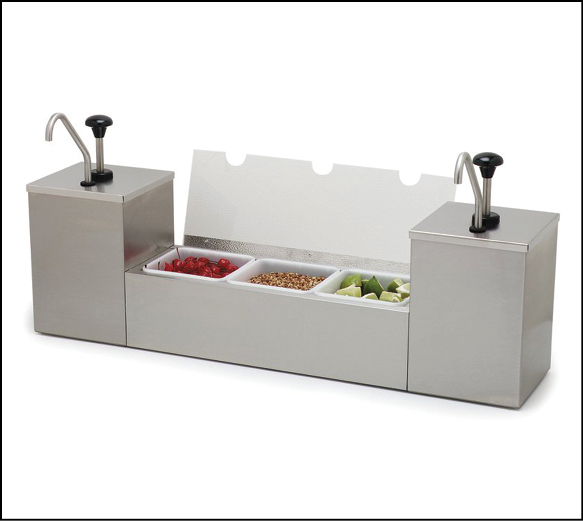 Condiment systems and universal dispensers save money and provide greater choice and quick access to students on the move. 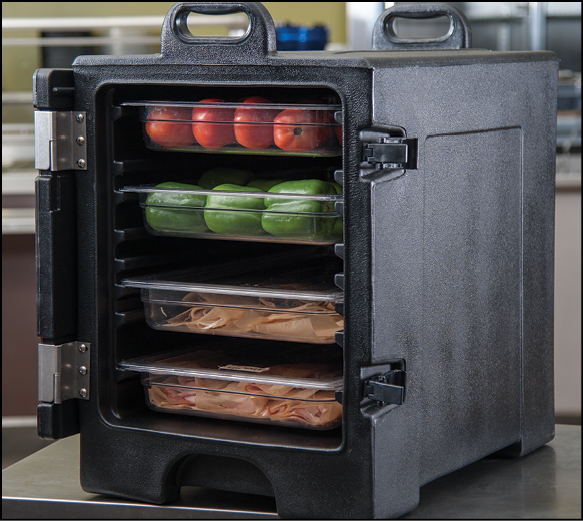 Carlisle offers a large variety of sizes and compartment combinations available. 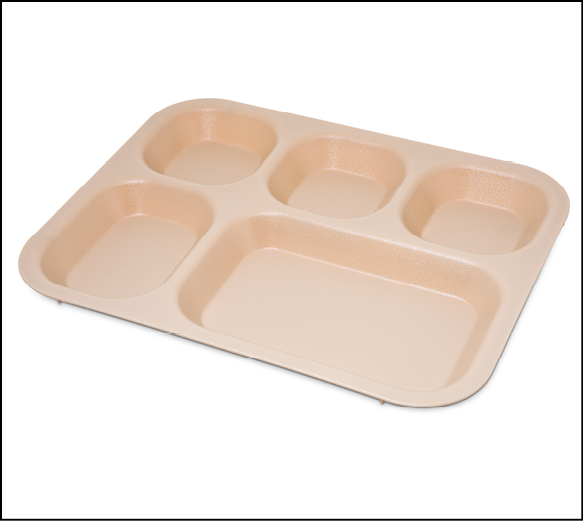 To ensure students eat, school lunch programs may need to deliver food to students without the traditional kitchen and cafeteria equipment. It takes extra work and the right tools to meet students where they are. 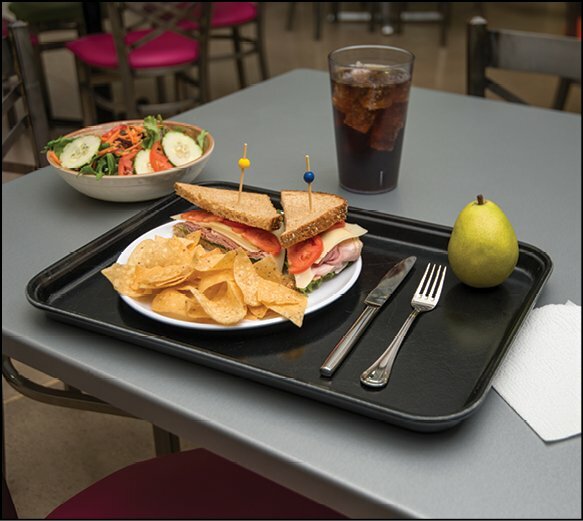 Budget-savvy student lunch professionals can borrow from the catering industry and deliver fresh, hot or cold meals anytime, anywhere. 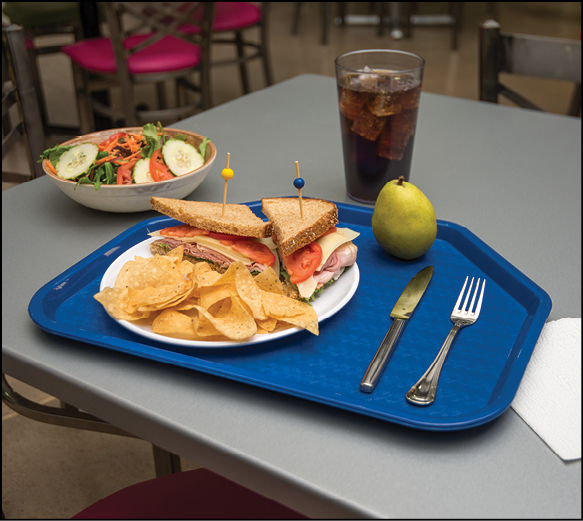 Carlisle has the most extensive selection of color-coordinated accessories to complement your food bar or cafeteria line. 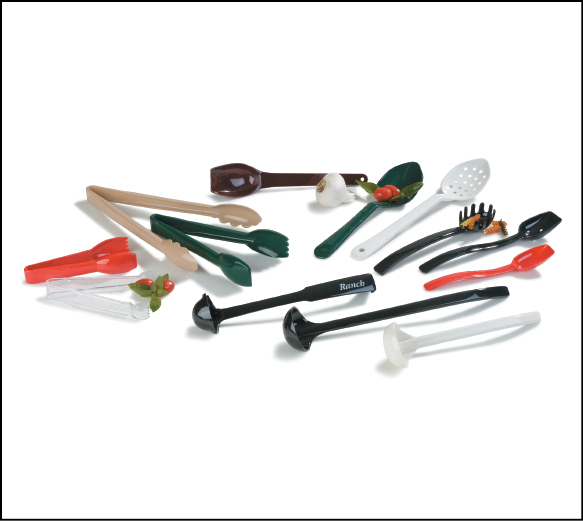 Tongs, ladles, and spoons are available in a wide range of sizes. Increase food quality, achieve standardization, consistency, cost control and scheduling efficiency. 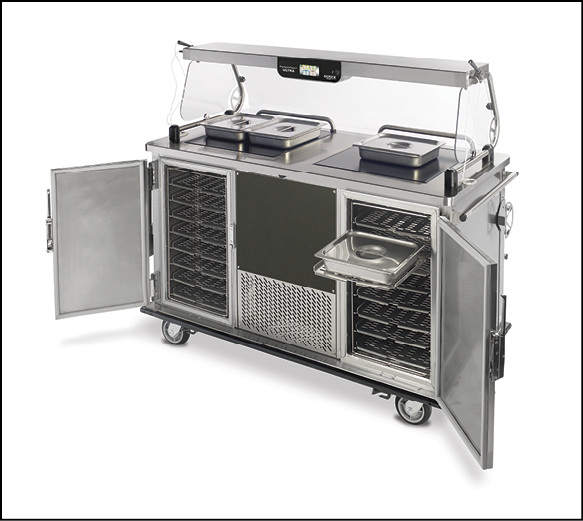 Carlisle offers efficient HACCP solutions to deliver meals across the district. How can you stretch that dollar in smart and delicious ways? 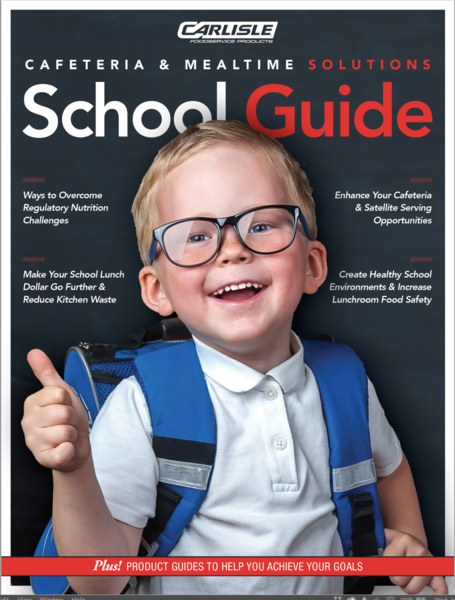 We can help you mobilize your breakfast offering and reach students where they’re at – increasing test scores and improving attendance.